THE ART OF GENEALOGY: FRANKENMUTH, MICHIGAN: DO YOU HAVE GERMAN ANCESTORS? 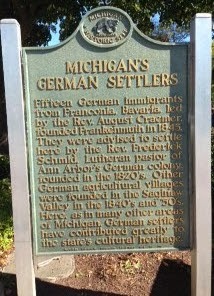 FRANKENMUTH, MICHIGAN: DO YOU HAVE GERMAN ANCESTORS? 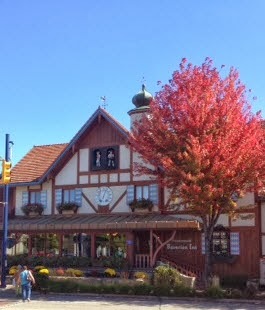 A few weeks ago, my husband and I visited Frankenmuth, Michigan (http://en.wikipedia.org/wiki/Frankenmuth,_Michigan), a city founded by German settlers. 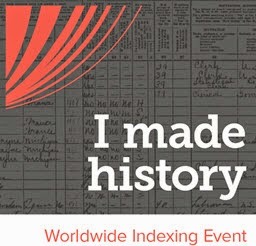 I don’t have many German ancestors, but, as a genealogy student, I want to know as much as I can about every type of ancestry. We started with the Frankenmuth Historical Association, where I purchased Teach My People the Truth: The Story of Frankenmuth, Michigan by Herman F. Zehnder. If you are a compulsive book buyer, you’ll want to check out their online gift shop (http://www.frankenmuthmuseum.org/onlinegiftshop.html). The historical cookbooks might help you learn about your female ancestors. 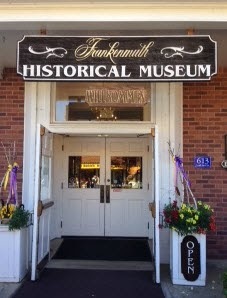 The Frankenmuth Historical Association’s website (http://www.frankenmuthmuseum.org) is worth exploring if you have ancestors from Saginaw County. For example, there is a link to the Frankenmuth News Archives (http://www.frankenmutharchives.org), where you can search the Frankenmuth News back to 1906. Also on the Frankenmuth Historical Association’s website is a link to the Cass River Genealogy Society, where you will find online indexes for obituaries, death notices, marriages and anniversaries in the Frankenmuth News (http://www.rootsweb.ancestry.com/~micrgs/onlinedata/general.html). There are also links to the Saginaw News Obituary Index (http://obits.netsource-one.net) and Saginaw County on MichGenWeb (http://www.mifamilyhistory.org/saginaw). The Frankenmuth Historical Association also has a fabulous collection of quilts shown on their website (http://www.frankenmuthmuseum.org/FHA%20Quilt%20Collection.pdf) and, if you are lucky enough to be related to a quilt maker, you will find a mini-biography of that person. 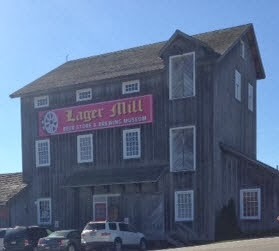 If you have ancestors who were involved in the brewing industry, you should visit the Frankenmuth Lager Mill Beer Store & Brewing Museum (http://www.frankenmuthmuseum.org/Lager%20Mill/index.html). Here you will find not only endless bottles of beer, but also thousands of pieces of German glassware, photographs, artifacts and more about the history of brewing. Hopefully, you will have a chance to visit Frankenmuth. If not, thanks to the Internet, you can enjoy a virtual experience.